Take an eye-opening tour of Cisco's Innovation Center to see how it's turning big ideas from startups into reality. Travel to Rio, to get an inside look at how Cisco's Innovation Center is helping Brazil become a digitized country. Innovation is at the forefront of everything Cisco is working on with its ecosystem of partners and startups. 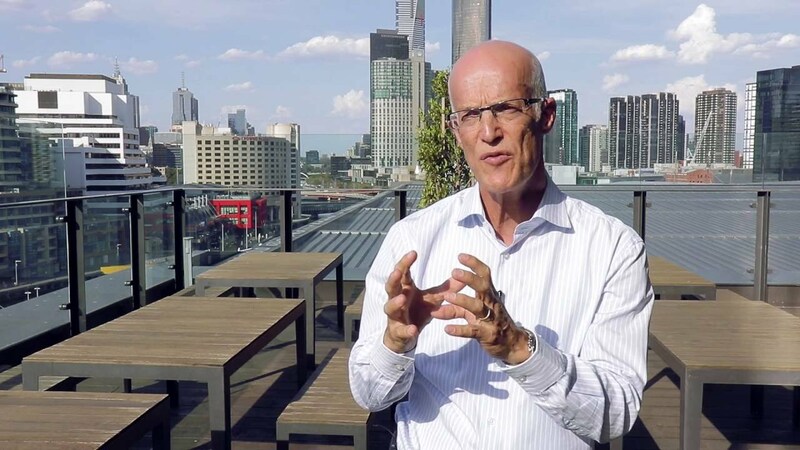 Travel to Sydney and see how Cisco is working on innovation to create the pathways to commercialization. 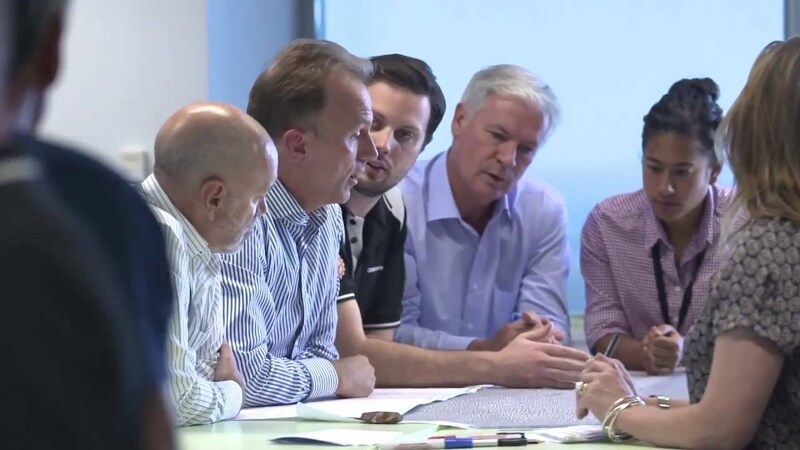 See how Cisco's Innovation Center is making a positive impact on Perth's job market. Journey to Paris, France—a city that is embarking on digitization. With Big Data, IoT, and deep learning, Paris is reinventing the Internet. Take a tour of Barcelona where fog computing is helping to make it one of the smartest cities. Join us as we tour Toronto's Innovation Center, where collaboration is creating solutions for health care, finance, education, and smart cities. Travel to Tokyo, Japan's largest city, where Cisco is partnering with companies like Toshiba and institutions like Keio University to bring new tech innovation to the forefront. "Amazing things happen when you connect the previously unconnected." Such is the work of Cisco's Innovation Center in Songdo, Korea—a city in one of the most technologically advanced countries in the world. As metropolitan cities continue to grow, technology innovation is changing the way people live, work and play. Keeping up with the lightning pace of technology in today's digital world requires new ways of thinking. It means providing an open environment where the best and brightest can collaborate.